Tamale, Feb. 13, GNA - Mr. Yaw Osafo Maafo, Minister of Education and Sports has announced that the government has sought for a 78 million -dollar credit from the World Bank under the Education Sector Project to improve education. He said of the amount, 33.4 million dollars had been allocated to the tertiary education sector to be operated as a Teaching and Learning Innovation Fund (TALIF) to be assessed by tertiary institutions through the submission of proposals. Mr. Osafo Maafo, who represented President John Agyekum Kufuor, announced this at the 5th congregation of the UDS in Tamale on Saturday. About 189 students including the first batch of the 15 students of the Medical School graduated and were awarded degrees and diplomas by the various faculties of the UDS. The Education Minister announced that 4.18 million dollars had been allocated to the UDS to strengthen its programmes and urged the university authorities to take advantage of the facility and provide credible proposals for funding. He said 1.3 million euros had also been earmarked for the School of Medicine and Health Sciences under the Netherlands Programme for Institutional Strengthening of Post-Secondary Education (NPT). 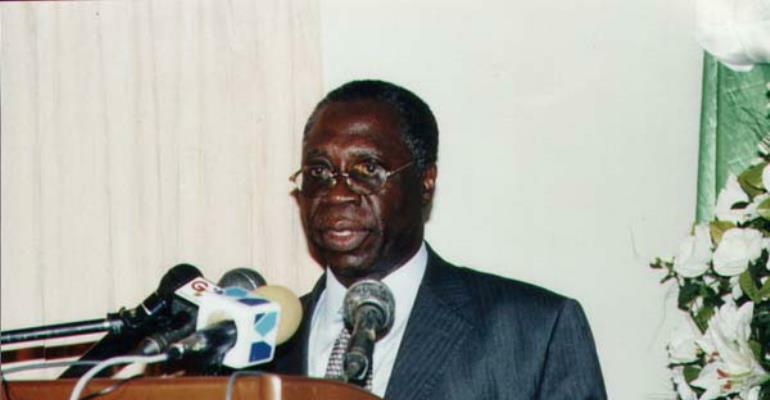 Mr. Osafo Maafo said the government was committed to ensuring that everything was done possible to rehabilitate the Tamale Regional Hospital into a Teaching Hospital to support the clinical training of the medical students from the University to stop them from being transferred to other sister universities to complete their studies. He said the provision of access to tertiary education was a major challenge facing the government and the tertiary education sector. Mr. Osafo Maafo, however, noted that increased access without a corresponding increase in the physical and academic facilities would affect quality education delivery. He said: " As a nation, we also need to address the imbalances between male and female education at the tertiary levels as well as the urban and rural communities."